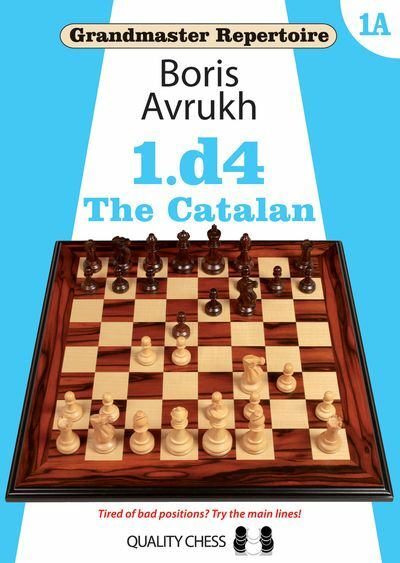 When Boris Avrukh released the first volume of his 1.d4 repertoire in 2008, it revolutionized chess opening books. As GM Michael Adams said: �The high-quality Grandmaster Repertoire series has taken this format to a completely different level.� Or as GM Glenn Flear put it: �This book represents nothing short of a technological advance in chess opening theory." Now Avrukh is back with an expanded, updated and revamped 1.d4 repertoire. Volume 1A deals primarily with the Catalan, which is an Avrukh speciality. In GM Simen Agdestein�s words: �It�s in Avrukh has become a standard comment for those trying to understand this opening."